THURSDAY, Oct. 20, 2016 (HealthDay News) -- A new study challenges the belief that women are more likely than men to develop kidney damage after heart surgery. 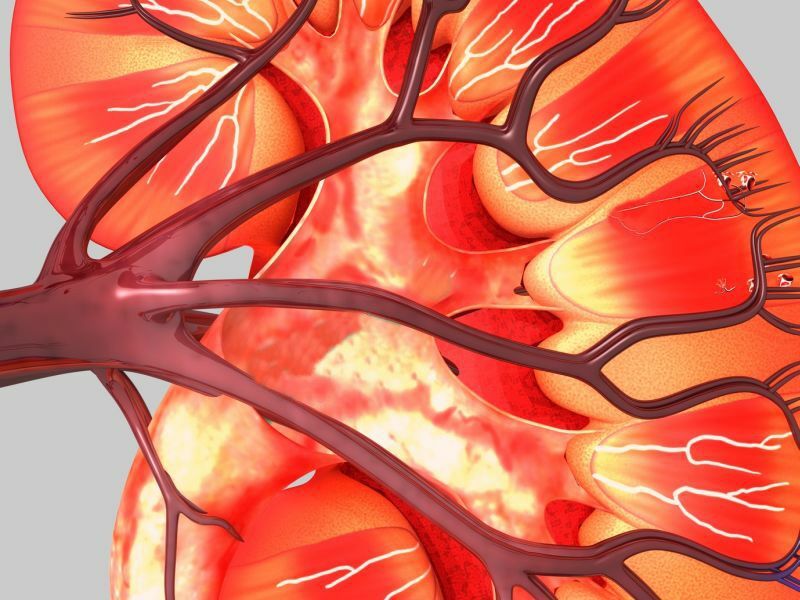 Researchers reviewed 64 studies that included more than 1 million patients to see the actual risk of acute kidney injury (AKI) after heart surgery. AKI is a sudden decrease in kidney function. This condition can occur when kidneys are deprived of normal blood flow during major surgery. The studies covered a period of more than 25 years. Previous research has shown that women are more likely than men to develop kidney damage after heart surgery, yet the opposite is true after general surgery. The new study found that women, in general, were more likely than men to develop kidney damage after heart surgery. But, this wasn't the case when patient characteristics and other factors were taken into account. For example, women having heart surgery were more likely to have other health conditions than men were, researchers said. The new analysis was published Oct. 20 in the Clinical Journal of the American Society of Nephrology. "We have disputed the commonly held notion that women are at greater risk for acute kidney injury after cardiovascular surgery," Dr. Joel Neugarten, from the Albert Einstein College of Medicine in New York City, said in a journal news release.